For that price, I’d rather fly to America and back and get the phone in civilized conditions. At first, I thought this could have been an isolated case. Possibly the whim of some local store manager. But a quick google search informed me that the same situation -exactly- had happened a few days earlier to a blogger in another town. Maybe I was dealing with two isolated cases. So as a freelance journalist, I checked my facts. I went to 2 Sunrise shops in person in another Swiss city (Geneva) and tried to buy the phone free of subscription. At the 1st shop, they wouldn’t sell it to me despite its being physically available: “We have very little stock and the demand is important, so we keep it for new subscribers”. I was in shock: “You mean: Google has granted you the exclusivity for the sales of this phone in Switzerland, they trust you, and all you manage to do is to use the phone to force the sales of your subscription plans?”. The answer was straightforward: “Well, that’s the business of a phone company, isnt’it?”. “Can I find the phone elsewhere?”. “No I’m afraid you can’t”. I asked him whether that was a corporate policy or a local store decision. He assured me that it was local and related to the very low stocks. Maybe it wouldn’t be the case in a larger store, such as “Confédération” in the very center of Geneva. So off I went to “Confédération”. -“Do you have the Galaxy Nexus in store?” I asked after a comparatively short waiting time (10 minutes in this case vs 30 minutes in my two previous experiences). -“Sure, if you take a subscription” -“That is, it’s not in store if I don’t get a plan?” -“Well, not quite. It’s just that we won’t sell it to you if you don’t subscribe. Orders, you understand…” “You mean orders from the store manager?” I asked. “Oh no, these are orders from the top management”. -“You mean, orders from the general management of Sunrise Switzerland?”. -“Yeah, that’s it. We are not allowed to sell the phone free of subscription until other phone companies start selling it too”. Good to know! This is now a fact: Sunrise is using its exclusive rights to the Nexus brand to force customers into taking out expensive subscription plans. 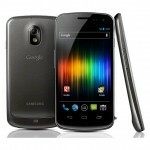 You probably know better than me that Nexus phones are especially popular among geeks. Well no geek in this country will ever subscribe freely to one of Sunrise’s plans: their 3G network is lousy. And that was probably not the deal you had with them, they were supposed to open the market for you, weren’t they? Well, obviously, they didn’t. As a Nexus fan, I am very very disappointed. This situation is totally unfair and I had to let you know. I have audio recordings of my unsuccessful attempts to buy the phone in Geneva, should you need any evidence. And I am totally available for you if you need further details. I am also informing the local media of the situation. Best wishes and season’s greetings. I got mine from Mobile Zone in Geneva on the 17th of December without subscribing to anything so I believe Sunrise doesn’t have any exclusivity over that phone even though the swiss press claimed it had. Marketing, you know..
On the 17th of December? Wow! Silly me… The 1st fact I ought to have checked was that exclusivity thing. Well, maybe not that silly after all… Now I know exactly what Sunrise is. Greedy and inefficient. 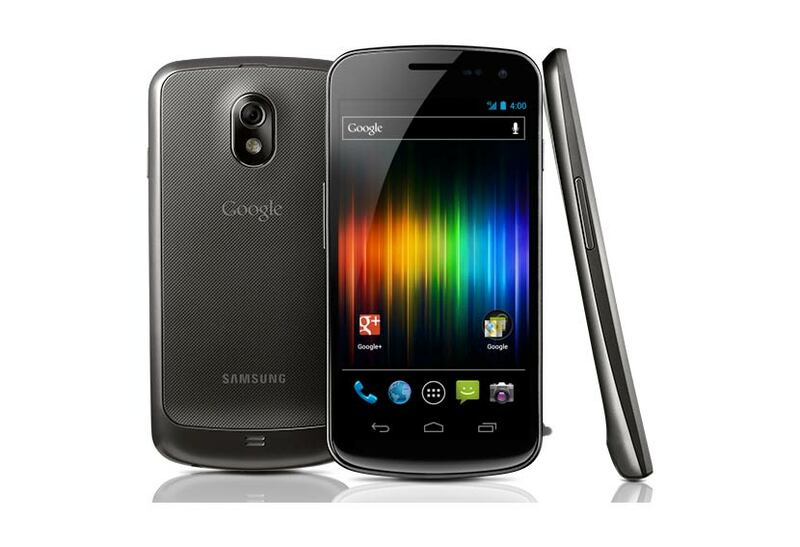 1 Pings/Trackbacks for "Sunrise’s outrageous distribution of the Galaxy Nexus: Letter to Google"